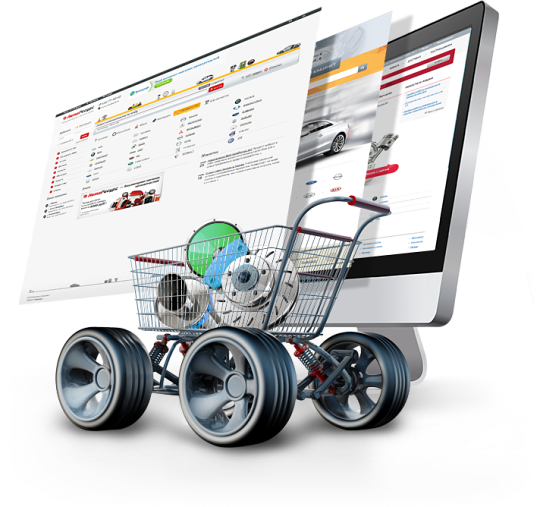 It is a pre-made online auto parts store, developed with regard to peculiarities of auto business. Catalogs of OEM and aftermarket spare parts is a must to be successful as an online auto parts store. TradeSoft company employees are over 50 efficient specialists in the field of development, implementation and technical support of modern software for auto business. 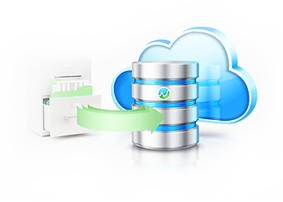 The main area is automation of record keeping and sales in retail and wholesale car spare parts business establishments and in car repair shops; development of online auto parts stores. If you are planning to open retail/ wholesale auto parts shop and/ or online auto parts store, TradeSoft company is ready to help you and will become your reliable business partner. Among software projects of TradeSoft company there are specially developed products for car service centers, car repair shops, vehicle service stations, for first-time auto parts sellers, and for huge distribution networks with warehouses and subsidiaries. 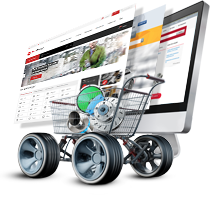 TradeSoft company offers profit making decisions for those who would like to open their online auto parts store or rent it with minimum investment. Also, our company offers unique services, which provide your auto business establishments with up-to-date car spare parts catalogs – both OEM and aftermarket – databases of interchanges, price search on the vendors’ websites and many others. 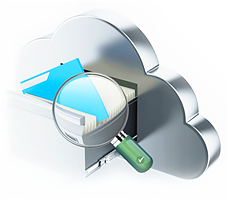 Accurate, fast and convenient data display for document flow in the business establishments. Full range of services to install and adjust programmes, and conduct customer support. We offer software modernization, regular update of versions with regard to changes in the auto parts market and business requirements. The company takes a strong position in the market of auto business software, distributing its products among top companies in the world.